The open cedar beams on the front porch set this house apart from the rest! This home has a HUGE kitchen island with built-in Bosch stainless appliances that is open to the great room and formal dining room. Lots of kitchen storage and even more storage space in the basement! The master bedroom over looks trees and has a spa like master bathroom with a HUGE walk-in closet. Beautifully landscaped yard with sprinkler system included. 1200 SW HEATHER Drive (MLS #2099147) is a traditional single family home located in Lee's Summit, MO. 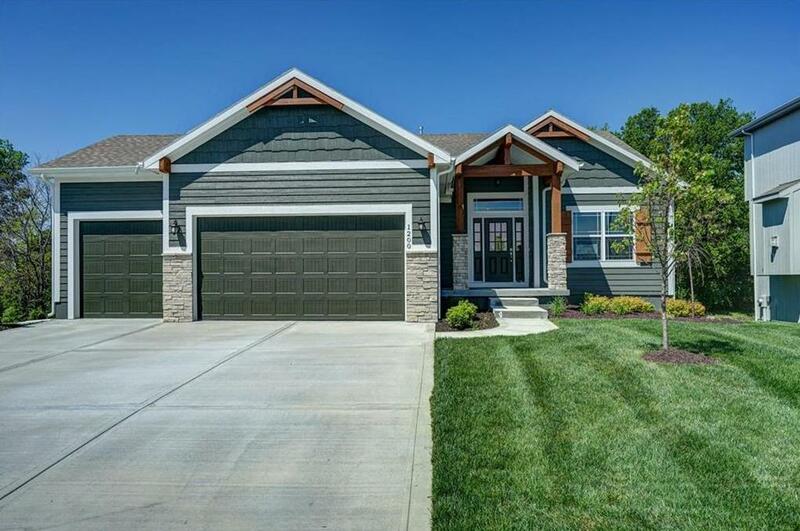 This single family home is 2,819 sqft with 4 bedrooms and 3 baths. This property was listed on 04/13/2018 and has been priced for sale at $466,455.